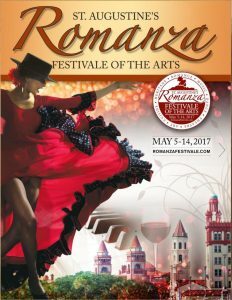 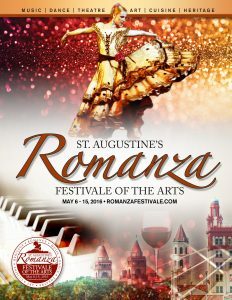 St. Augustine’s young performers will have two opportunities to showcase their talent during Romanza Festivale. 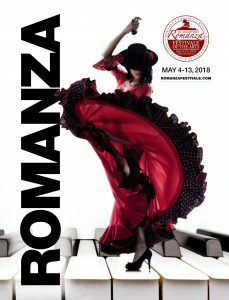 The first recital will be on Tuesday, May 7 and the second on Wednesday, May 8, both at 4:30 pm in the chapel of Memorial Presbyterian Church. 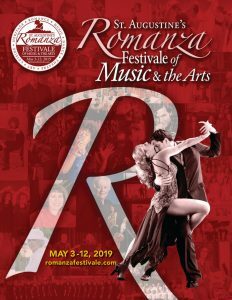 Local teachers and music studios will present their most advanced students giving them an opportunity to perform for their peers and for their enthusiastic fans.